Congrats to all our teams on a great 2016-17 season! Updated Monday July 10, 2017 by Bree Benedict. 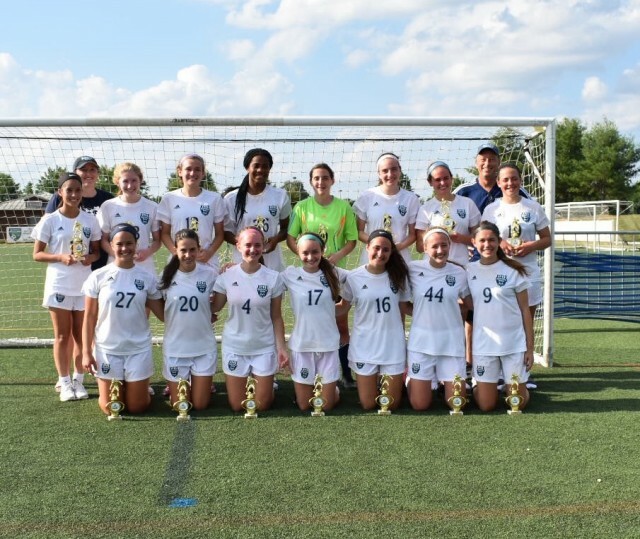 The Premier 2000 Girl's qualified for Bethesda, one of the largest women's college showcases on the East Coast, with a second place finish at the Embassy Cup. 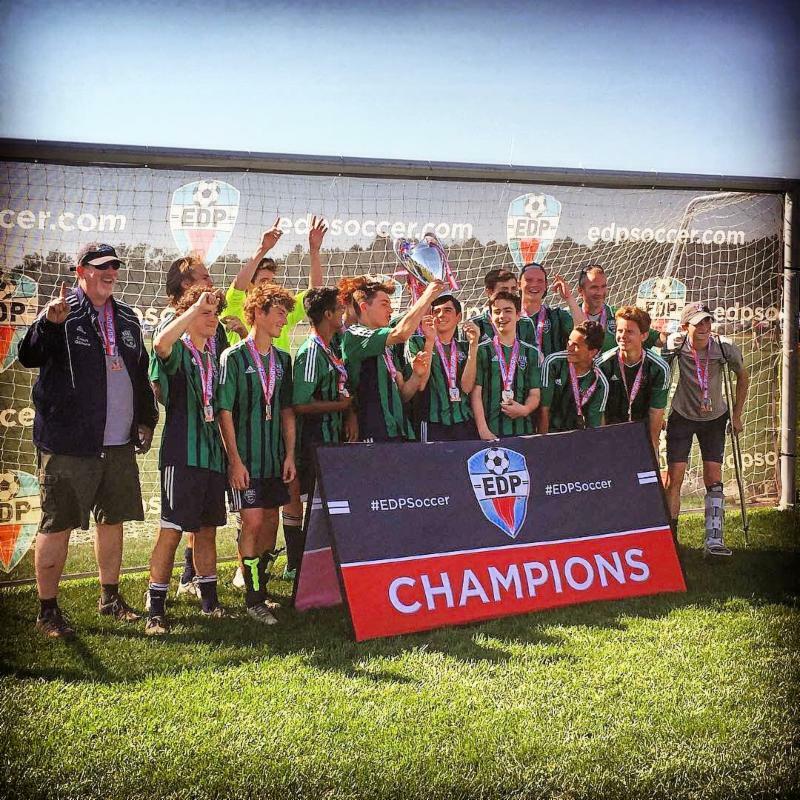 Premier 2001 Boys finished CHAMPIONS at the EDP Spring Showcase! 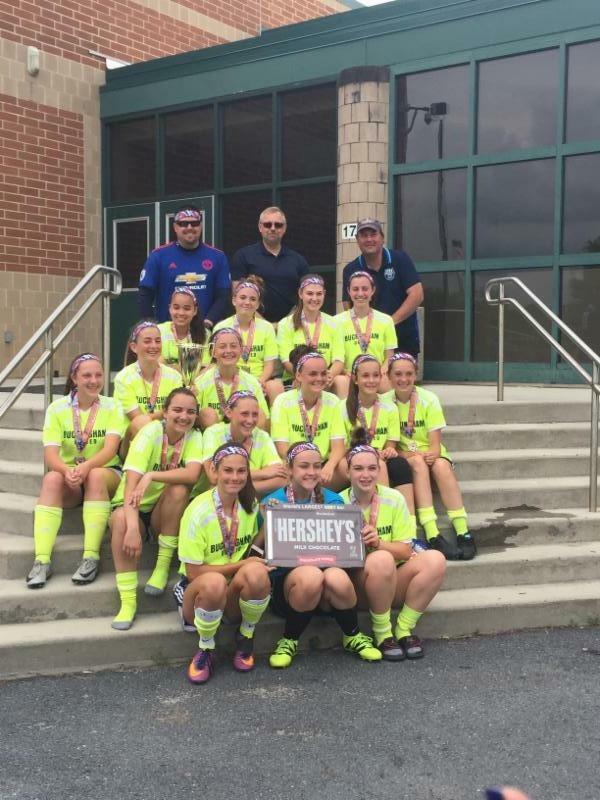 2002 Girl's Blue finished 1st in Hershey! 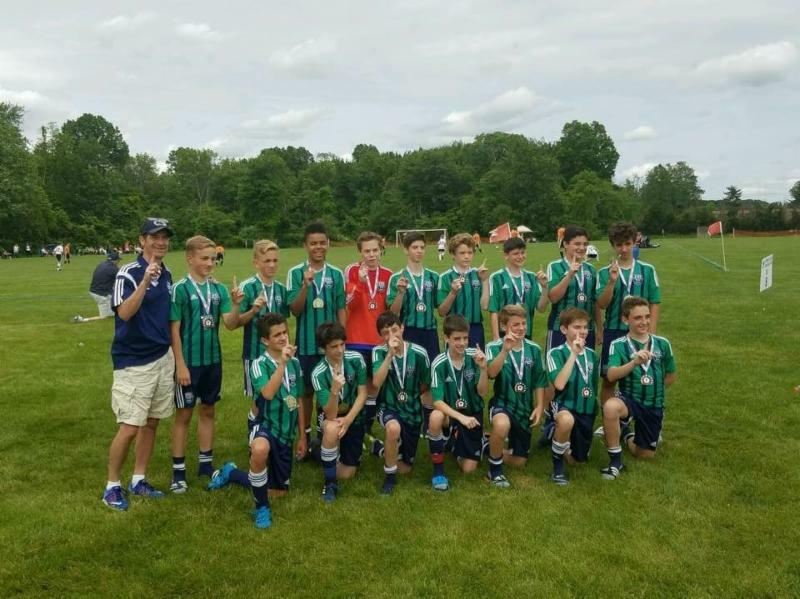 2003 Boy's Blue are Hopewell Valley Champs! 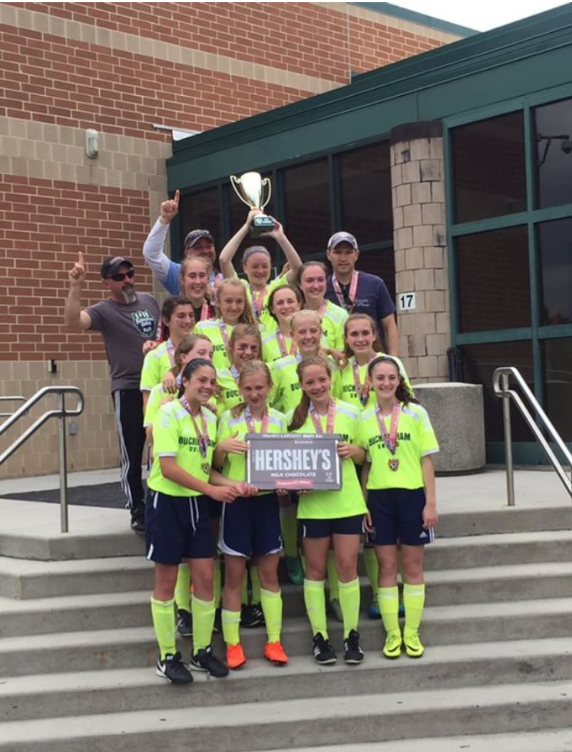 2003 Girl's Blue won the Hershey Tournament! Champs! 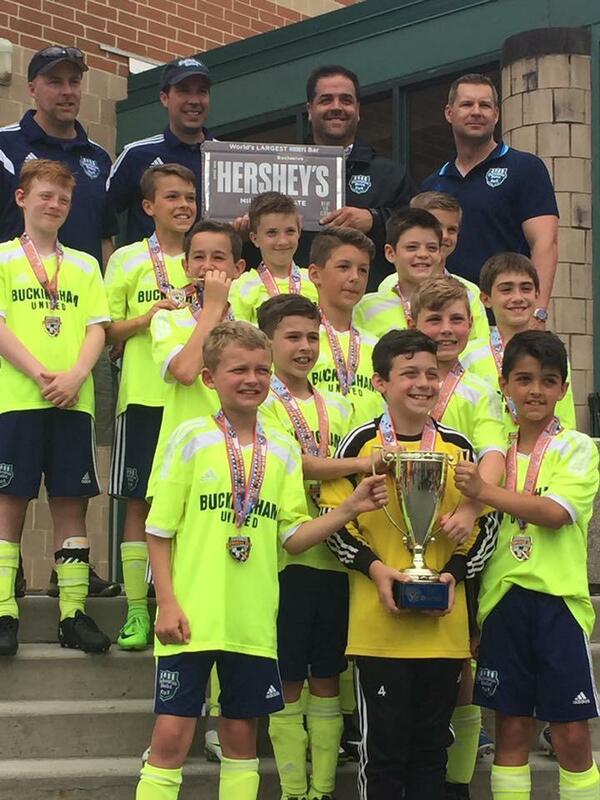 2006 Boy's Blue are Hershey Champs!